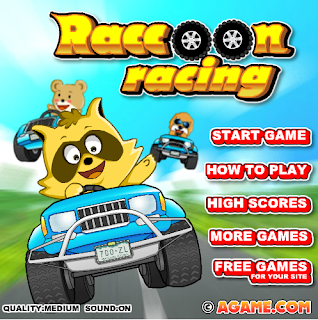 Become the best Raccoon Racer by using mines, rockets and shields! 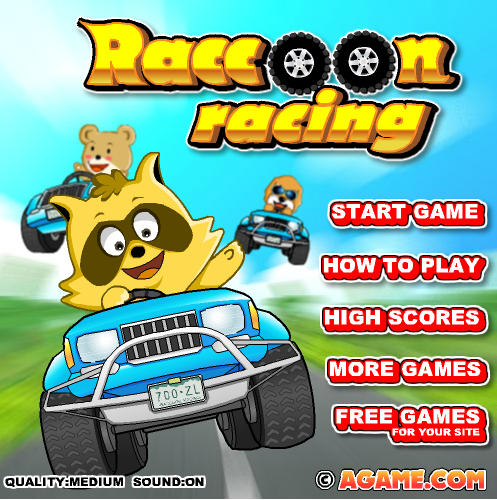 The objective of the game is to finish first by all means necessary. Collect powerups and launch rockets and drop mines to slow down your foes. Good Luck!